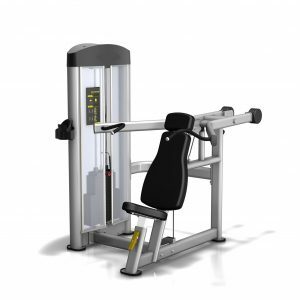 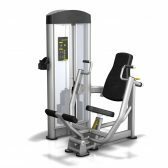 The Extreme Core range will enhance any gym with its innovative design, exclusive high quality builds with real leather upholstery and stainless steel fitting ensuring your investment will remain intact after years of intense everyday club use. 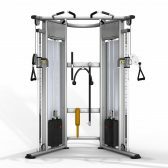 Extreme Core strength equipment meets our highest standards as each piece is a statement in Biomechanical Engineering Excellence. 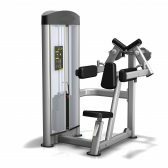 We keep a large commercial product line in stock and on display in our showroom, call to check for availability, pricing and commercial quoting. 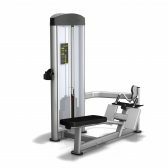 Some items are 8-12 weeks lead time.